Shimla: Himachal’s mountainous green terrain is enlivened by the continuous flow of river water. However, with the ever increasing developmental activities like development of Hydropower Projects, unregulated construction, sand mining, industrialization and climate changes are posing threat to the river system of the ecological fragile Himalayan region. 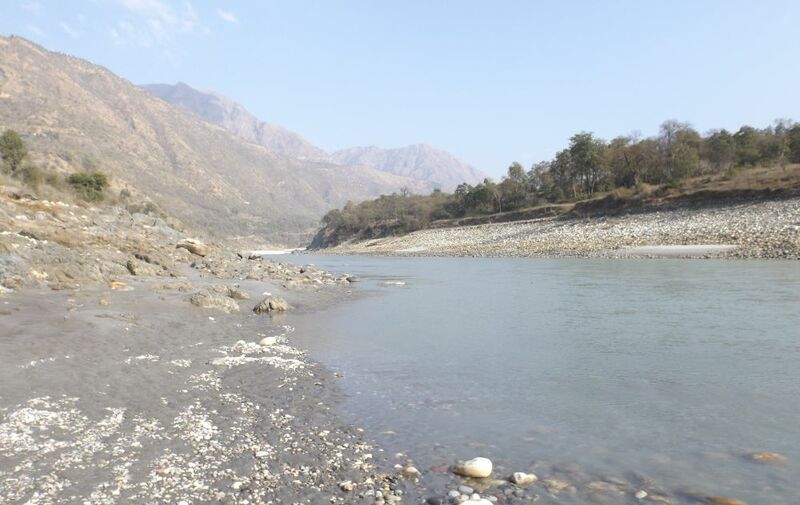 Himachal based NGO- Himdhara, in its report, identified that developmental activities which are interfering with river flows are hampering riverine ecology and changing the nature of the river and dependencies around it. Himdhara report suggest the Beas, Satluj, Yamuna and Ravi are the most threatened river basins. Whereas, the Chenab as of now and Upper Satluj, with Spiti as the main tributary along with parts of Beas, like the Tirthan are the only wild and free flowing rivers in the State. The report recommends that the blue or wild rivers needs to be protected from the threats and a plan of action needs to be made for the same. At the same time, the areas where there is moderate threat an effort needs to be made by the regulatory agencies – Forest Department. Pollution Control Board and the State Environment Department to take action. Himachal Pradesh has 5 major river basins Satluj, Ravi, Beas, Chenab and Yamuna. Yamuna crosses only the south-eastern border of the state, and but its tributaries originating in Himachal include Giri and Tons which form a part of the Ganga river basin flowing westward. The state highlights development of Hydro power projects as one of its achievement, but now time has come to have proper and transparent regulation on the development of these projects. Illegal mining across the River basin are regularly making headlines in the news daily, and even though the authority has failed to keep tab on the same. Riverine ecosystems is a lifeline of every living being and by interfering we are only inviting possible disaster for the generation to come.